Kyrie melody. These masses are followed by individual items not grouped with the complete masses. 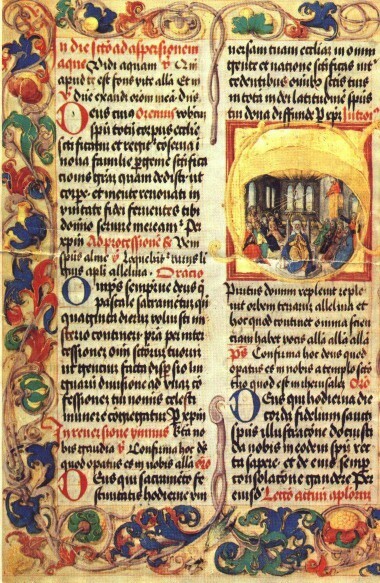 Contents The following list of Masses indicates the seasons or feasts for which each Mass is intended, listing first the Ordinary Form uses, followed by the Extraordinary Form. 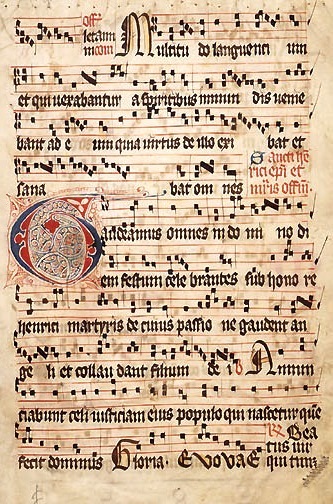 In practice, however, Mass settings may be used on days that fall outside the seasons or feasts listed below; additionally, chants may be extracted from multiple Mass settings for use during a given Mass.